Grand Central Publishing, 9781538747988, 336pp. 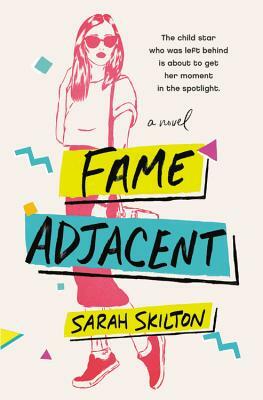 Sarah Skilton is a book blogger with Barnes & Noble as well as the author of two young adult novels, Bruisedand High & Dry. Her first adult novel, Club Deception, was published by Grand Central in 2017.